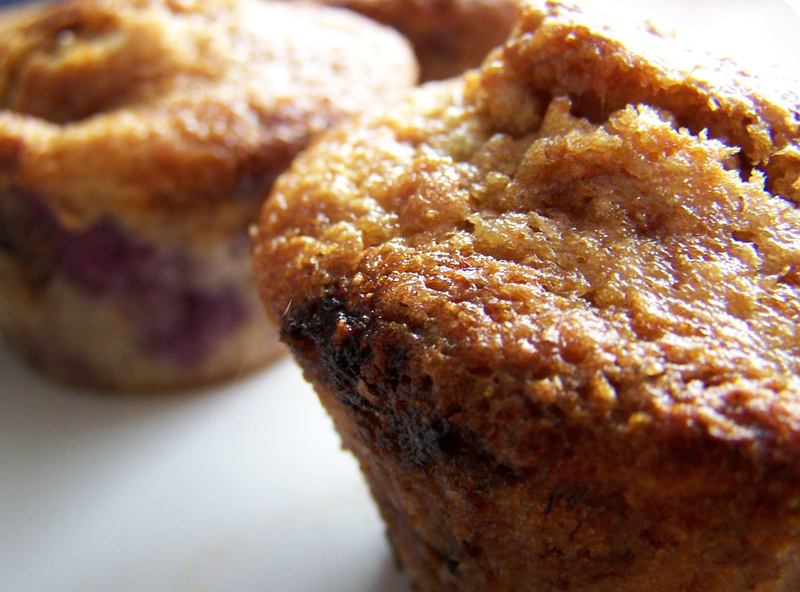 The Blueberry Nut Muffin is the most popular muffin! No sweat if fresh blueberries are not available, a good quality frozen berry will do just fine. Note, I usually stock up my freezer with summer blueberries for recipes just like this. Oh, and blueberry just happen to be my favorite muffin too! Dedicating today's Muffin Monday's post to the Blueberry Nut Muffin, the most popular muffin! No sweat if fresh blueberries are not available, a good quality frozen berry will do just fine. Note, I usually stock up my freezer with summer blueberries for recipes just like this. Oh, and blueberry just happen to be my favorite muffin too!